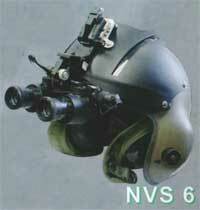 The NVS 10MG is a unique day/night weapon scope. It allows the convenience of 24-hour usage. The transition between day and night modes is done with the flip of a lever. 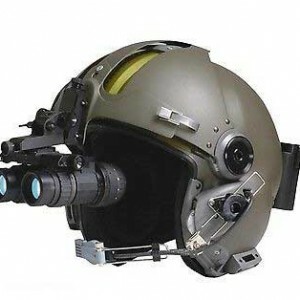 It eliminates the need to carry separate night vision weapon scope and day scope. 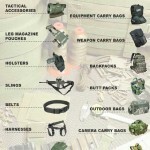 It is intended for use on various 5.56 mm and 7.62 mm assault rifles, machine guns, anti tank guns, grenade launchers etc. The most versatile binoculars on the market. Combines excellent crystal-clear optics with the latest digital laser rangefinder circuitry. It allows you to observe distant objects with an unrivaled image quality and sharpness plus it measures the distance to the object its speed, height, innovation and azimuth-all in one! 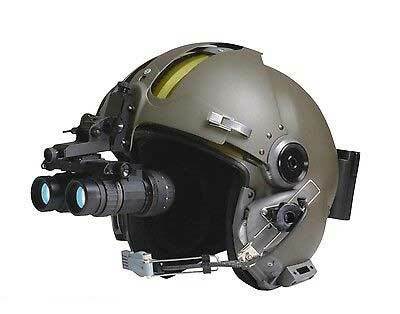 Night vision aviator goggles provide safety while piloting helicopters and low altitude planes at night or in low light conditions. 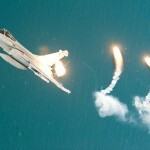 Useful for aiming, surveillance, reconnaissance, target acquisition.